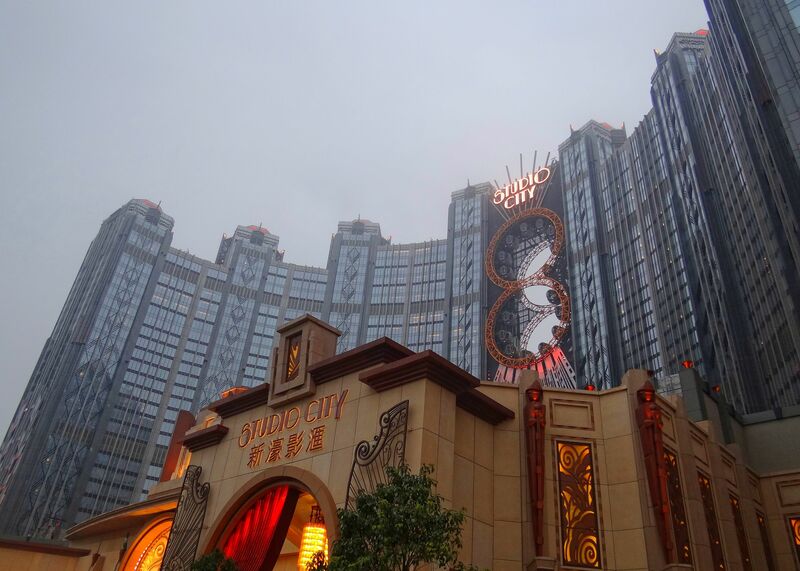 The parent company to Studio City Macau has filed with US securities regulators to hold an initial public offering (IPO) to sell shares in the $3.2 billion integrated casino resort that’s located on the Cotai Strip. The shares would be in an entity named MSC Cotai and traded on NASDAQ. Studio City International Holdings, a subsidiary of Melco Resorts and Entertainment, one of the six casino licensees in Macau, wants to offer 28.75 million American Depositary Shares at a cost between $10.50 and $12.50 each. Should the shares be fully sold, the IPO would raise roughly $302 million to $360 million. 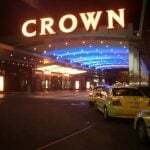 MCE Cotai, the holdings company formally known as Melo Crown Entertainment, currently controls a 60 percent stake in Studio City. MCE is fully owned by Melco Resorts. In the US Securities and Exchange Commission filing, Studio City says MCE Cotai would purchase 25.55 million shares in the forthcoming IPO, or nearly 89 percent of the total offering. Studio City plans to use the raised capital to pay down debt. Studio City is a cinematically themed casino resort that features numerous movie-related entertainment and attractions, multiple hotels, and all the other amenities one would expect in a five-star destination. It’s been a turbulent few months for casino stocks both domestic and abroad. In Macau, the Chinese enclave where gross gambling revenue (GGR) totaled $33.2 billion last year, companies owning the six concessions are trying to mitigate an ongoing trade war between the US and China. Traded on NASDAQ, Melco Resorts stock has plummeted from over $32 in May to below $18 this week, a 44 percent loss. Macau casinos reported a GGR increase of 2.8 percent ($2.72 billion) in September, but that was the slimmest percentage monthly gain in more than two years. 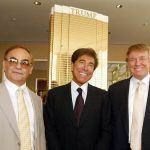 Though Studio City’s parent company plans to buy almost 90 percent of the IPO shares, the filing perhaps hints that Melco wants to slightly reduce its stake in the multibillion-dollar casino resort. Melco isn’t the only casino company heavily invested in Macau that’s struggling. Sands China, the operating arm of Las Vegas Sands, has lost nearly 30 percent since May, and Galaxy Entertainment has dropped a quarter of its value during the same time. 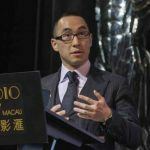 Melco Resorts wants Studio City Macau to join NASDAQ, but in the Philippines the company has filed to withdraw its public listing. 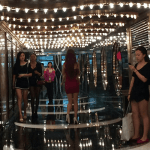 Melco owns City of Dreams Manila, a $1.3 billion property in the capital metro’s Entertainment City. In September, Melco informed the Philippines Stock Exchange of its wishes to delist. The company board approved a tender offer of PHP 7.25 per share to current shareholders, which was about a five percent premium on the stock’s PHP 6.90 trading price at the time. Melco is trying to simply its ownership structure as the company looks to Japan. Analysts at Bernstein opined in a recent note that delisting from the Philippines will better allow Melco to explore growth opportunities in new markets.